Every person, being a seller, who receives any amount as consideration for sale of a motor vehicle of the value exceeding Rs.10,00,000, shall, at the time of receipt of such amount, collect from the buyer, a sum equal to 1% of the sale consideration as income-tax. 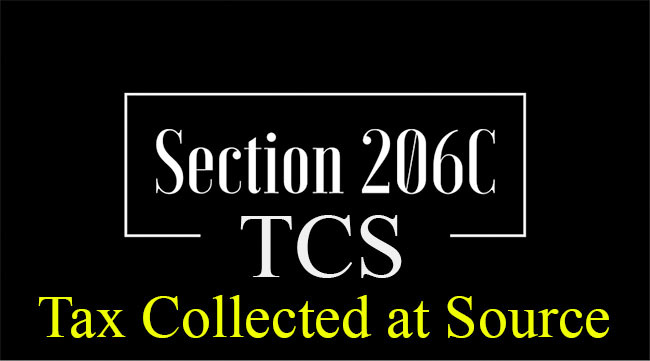 Section 206C(1F) has been brought to cover all transactions of retail sales and accordingly it will not apply on sale of motor vehicles by manufacturers to dealers/distributors. The seller shall collect the tax @ 1% from the purchaser on sale of any motor vehicle (and not from purchaser of Luxury Cars only) of the value exceeding Rs.10,00,000. Section 206C(1F) is applicable to each sale and not to aggregate value of sale made during the year. 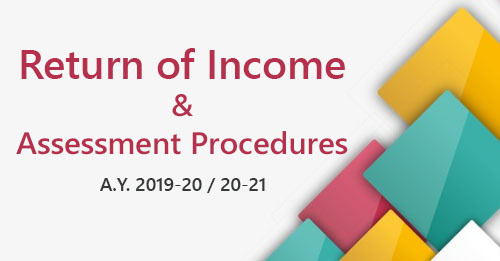 includes an individual or a Hindu undivided family whose books of account are required to be audited under section 44AB(a)/(b) during the financial year immediately preceding the financial year in which goods are sold. Consequently, tax will be collected at source by such individuals/Hindu undivided families. 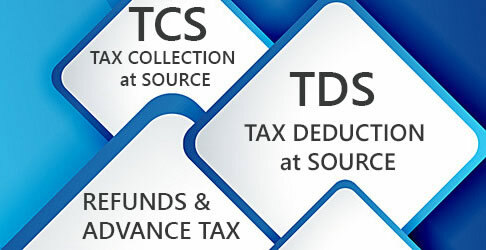 The Act has Exempted the following Class of Buyers such as ... from the applicability of the provision of sub-section (1F) of section 206C of the Act (relating to TCS on motor vehicle).